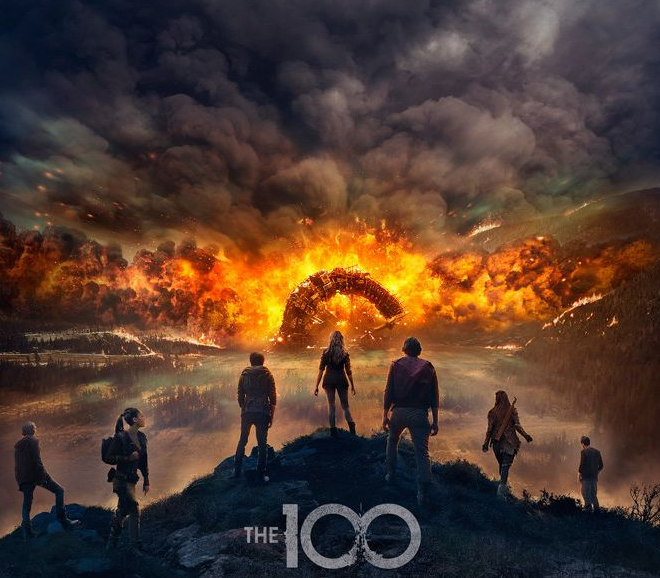 “The 100” has been renewed for a sixth season at the CW. The post-apocalyptic drama stars Eliza Taylor, Bob Morley, Marie Avgeropoulos, Lindsey Morgan, Christopher Larkin, Henry Ian Cusick, Paige Turco, Chelsey Reist, Luisa D’Oliveira, Adina Porter and Tasya Teles. The series is from Bonanza Productions Inc. in association with Alloy Entertainment, Warner Bros. Television and CBS Television Studios with executive producers Jason Rothenberg and Leslie Morgenstein. “The 100” has aired two episodes of its fifth season, which premiered in April 2018, thus far drawing an average of 1.23 total million viewers and 0.35 in the 18-49 demo.